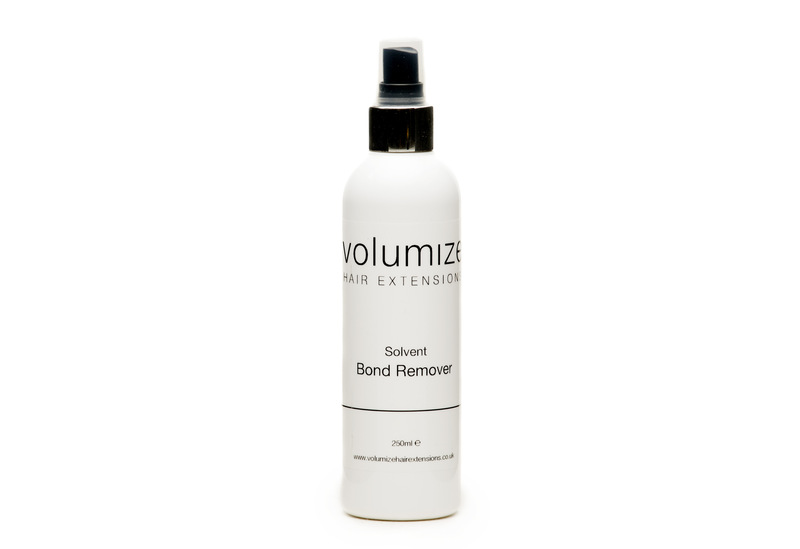 Our hair extension bond remover has been specially formulated to assist in the removal of our Italian Keratin bonds. Directions: crush each bond using removal pliers then apply our bond remover onto the bond, allow to soak for a few minutes, crush the bond again then slide the extension away from the natural hair. Our bond remover ensures a safe and fast removal.